Done. Whew, these were challenging! Felt good afterwards! I had a massive headache after school so I went home and took a nap. I slept for about 2 hours and then still felt groggy afterwards. I did feel better but was in no mood to run so I woke up early on Friday and ran the 7 miles. I am glad I waited till Friday to run. Afterwards I went to get a massage. Whew, I cannot remember the last time I went to get a massage. I know it’s been MONTHS. I am going back on April 12th and then again in May. Saturday was a rest day for me so I ran on Sunday. 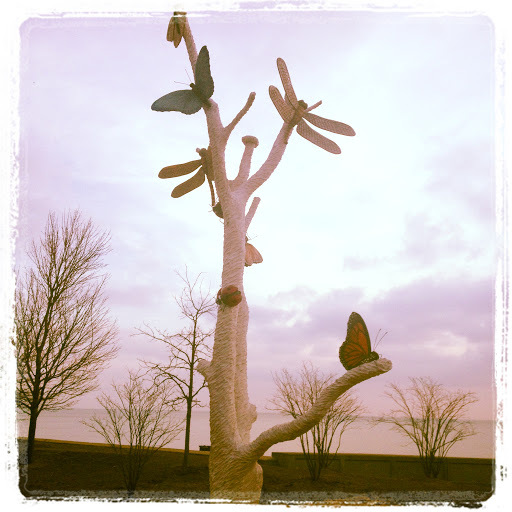 This time I went to the lakefront. 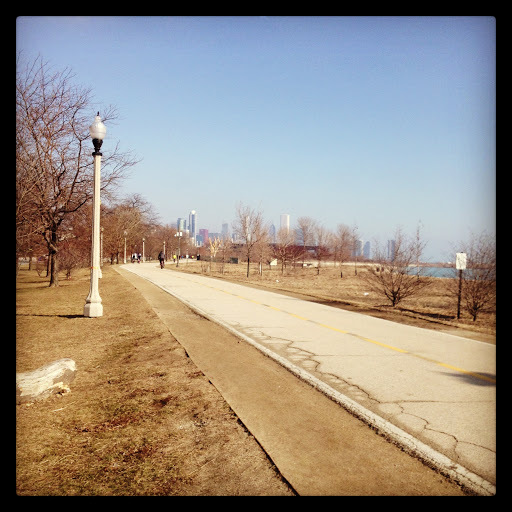 It was so peaceful and beautiful and cannot remember the last time I ran along the lake. I plan to run outside at least once a week for my long run. Total miles ran this week is 21.14.